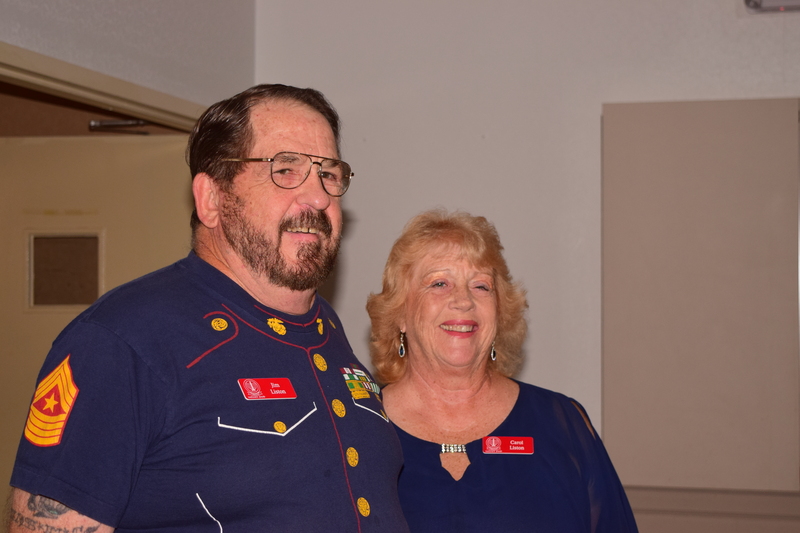 The 2019 MACS-8 Reunion will be hosted by James and Carol Liston. The reunion will be in September in Springfield, Illinois. Chick Pendergraft and I were both in MACS-8 Operations at Cherry Point in 1965 and 66. I am traveling and not currently at my home address. Please contact me at my sister’s home (maryk1936@cox.net) in Penscola, FL. I am Mack T. Thornton, (served in Macs-8) from Miami, FL to Atsugi, Japan 1954-upward. I was the NCOIC of Power Section. I can’t seem to find the reunion flyer for Lexington on this page. Am I missing something? Thanks Kent. I did receive the e-mail copy, but after Edna gets done making her notes over it I can’t read the damn thing. See you in Lexington. If anyone is interested the Ark that was built a few years ago is in Williamstown, Kentucky. That is about 45 miles north of Lexington. It is supposed to be life size according to the measurements in the Bible! If you google “Ark Encounter” you will find it. The 2018 reunion in Savannah,Georgia was great. Hot weather but had a good time. Missed all the ones that didn’t make it. Maybe next year in Springfield, Illinois. Back home safely. Enjoyed seeing everyone again and am looking forward to seeing everyone next year! Doug Brane, Bill Steiberg, Dan Carbaugh. John Getz, Gary Zender and Bill (Charlie) Bascom were Comm Techs 1962 – 1964.